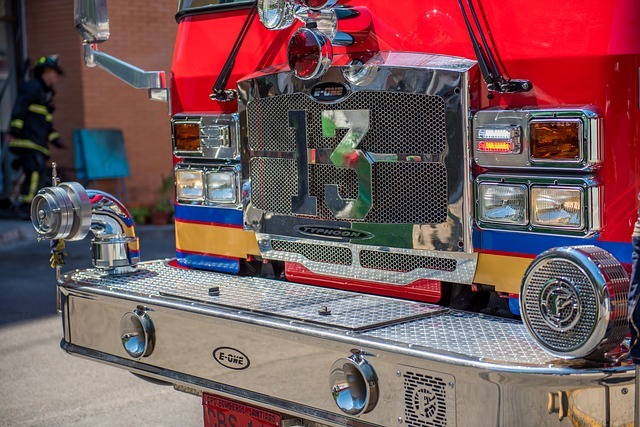 The government of Ontario has announced that it is investing in the North Bay area with the construction of Fire Response Facility within the city limits. The province will create the facility in a bid to improve forest fire protection infrastructure in the Northeastern Ontario region. The new Fire Response Facility will require an investment of $9.5 million from the government, and will offer greater protection to residents in the region. The work will include relocating the current North Bay Fire Management Headquarters and modernizing the facilities and adopting new technology. The government’s webpage describes the new plans as state of the art, and that construction the facility will begin in April, when Spring breaks. •	Barrier-free access to provide employment and client service to those with restricted mobility. The government points out that the project is part of the overall $160 billion infrastructure investment that has been earmarked for Ontario over the next 12 years. It is the biggest restructuring effort in the history of the province and will create 110,000 jobs that will be supported throughout the term of the investment.